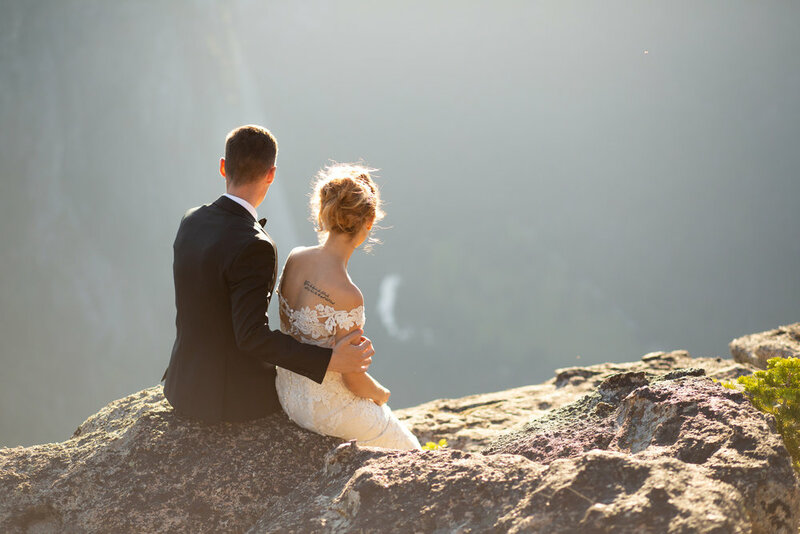 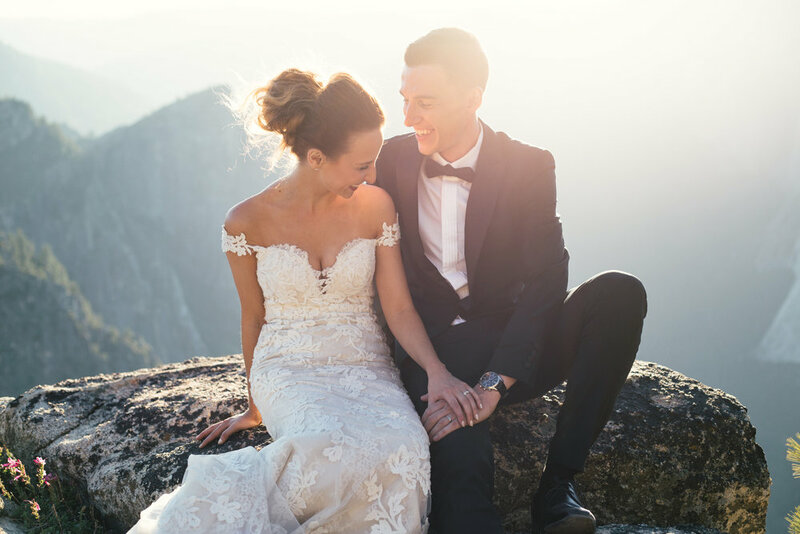 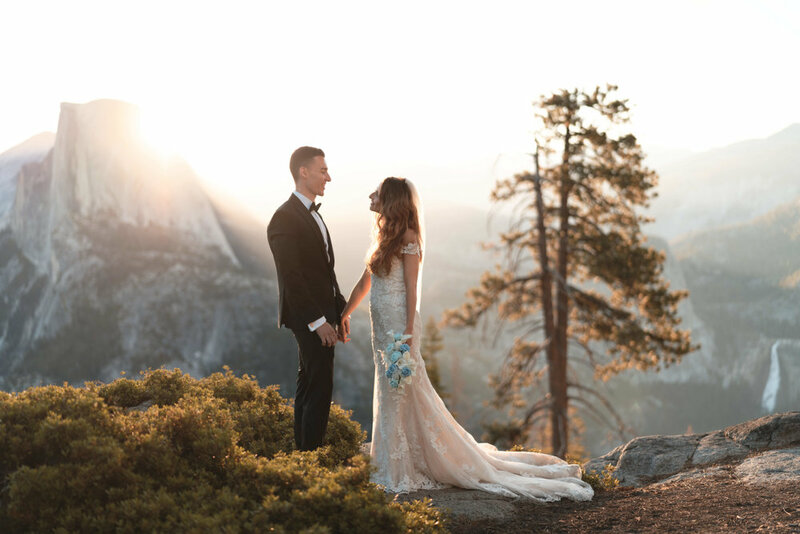 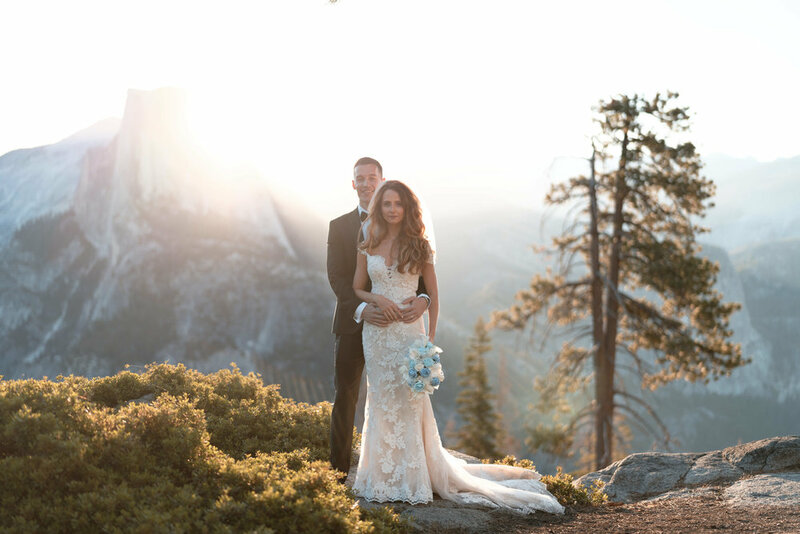 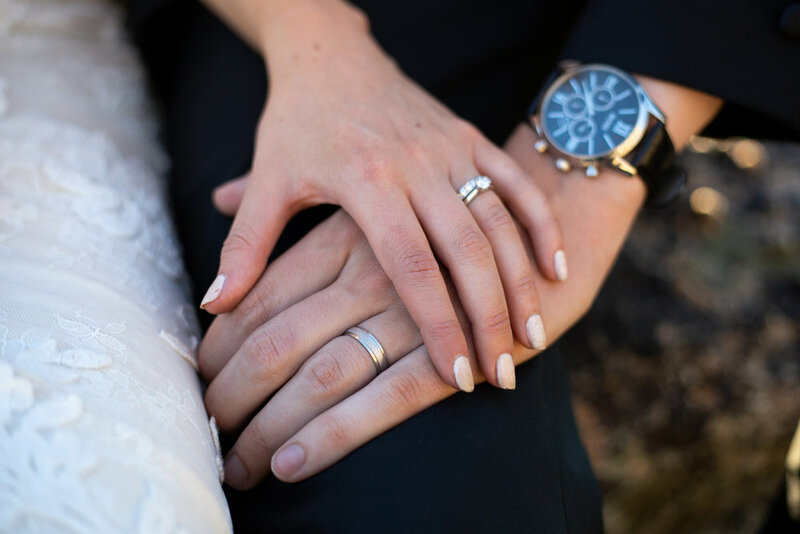 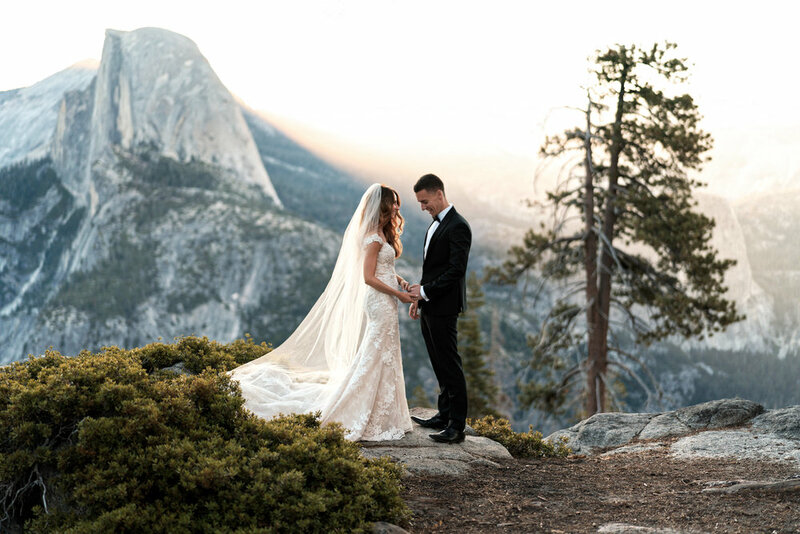 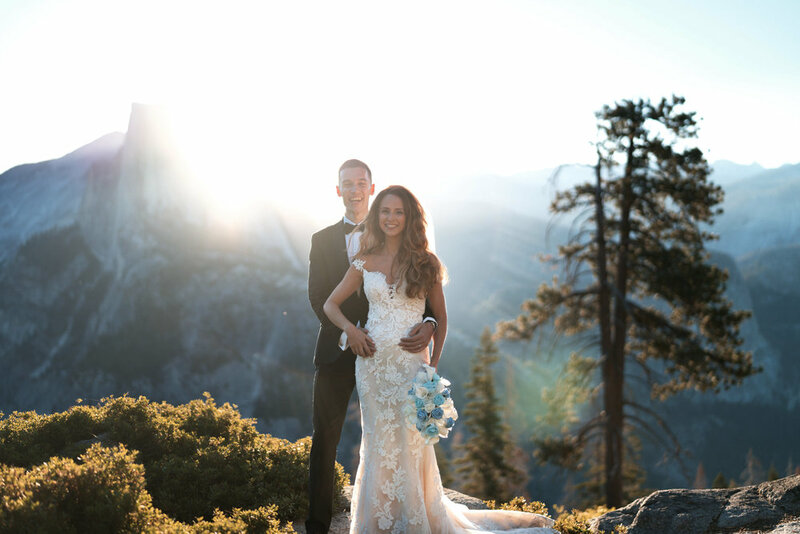 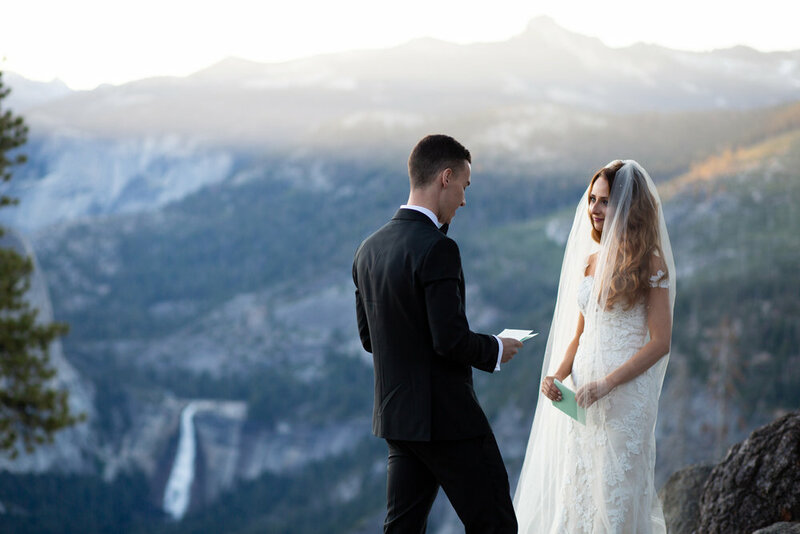 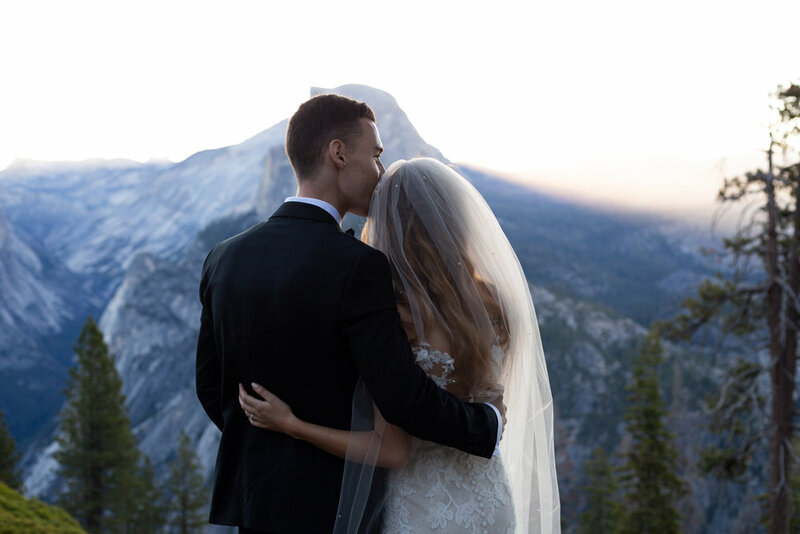 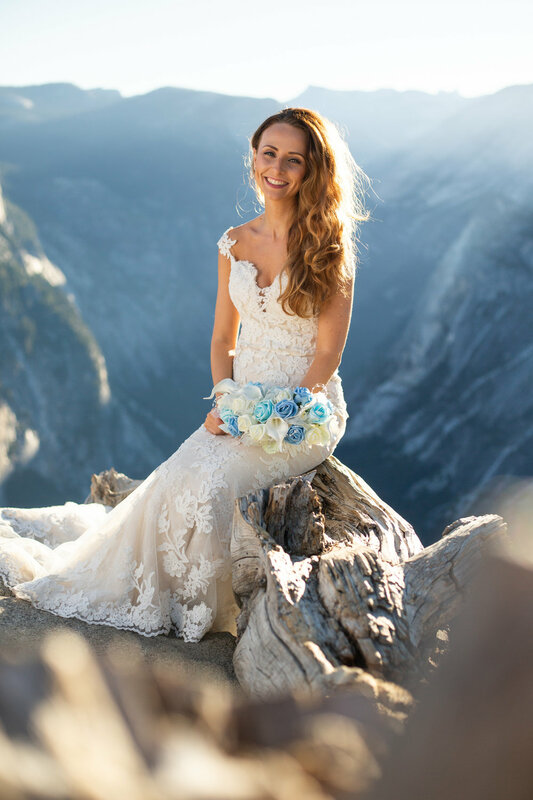 They traveled all the way from England to elope in Yosemite and they wanted it to be a day to remember forever. 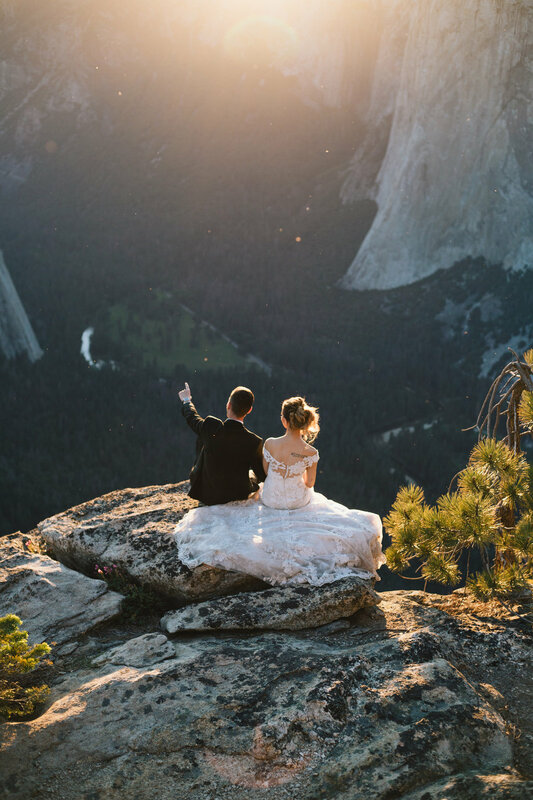 So they reached out to us about an adventure wedding photography day. 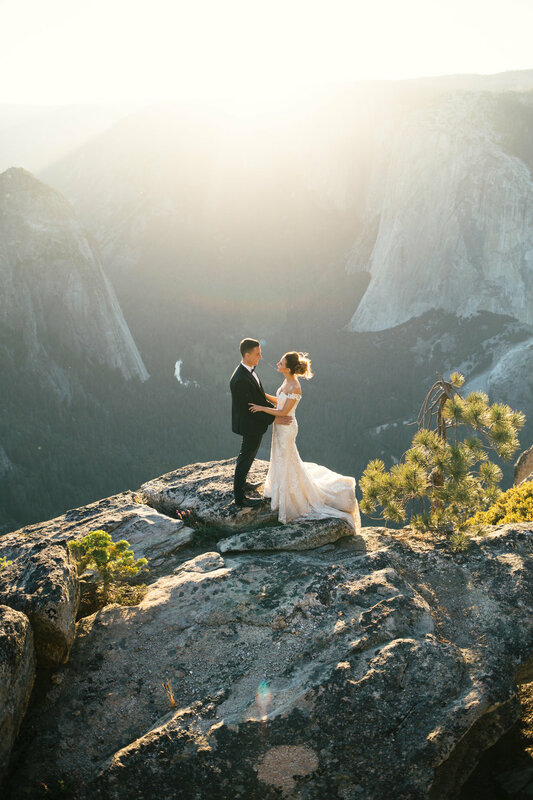 It's really more nature wedding photography but we definitely throw in some adventure. 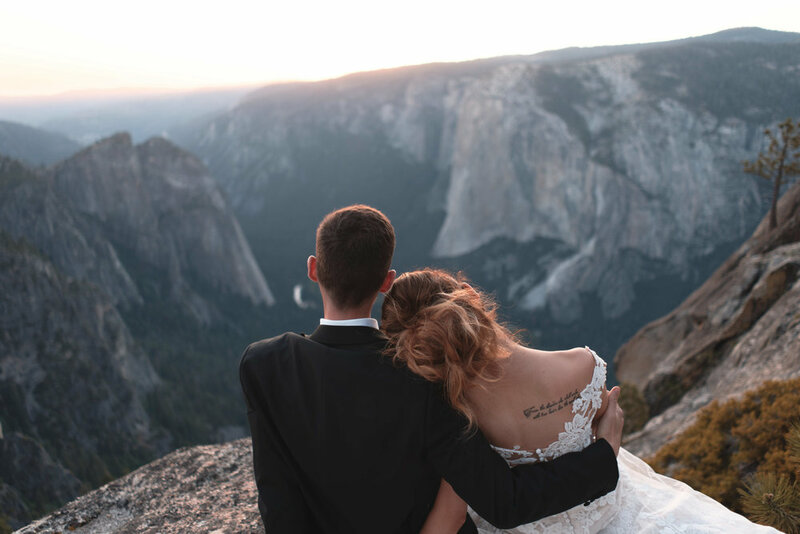 With a proper Yosemite sunrise wedding and exchange of vows, the day was underway. 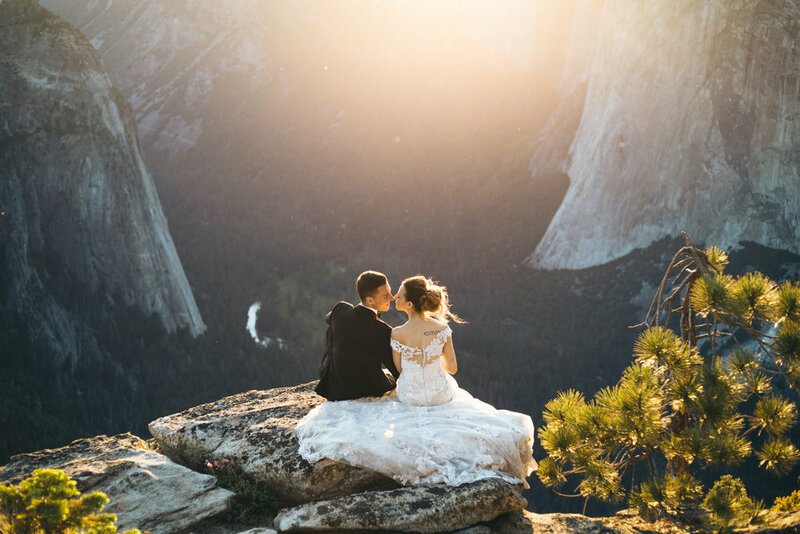 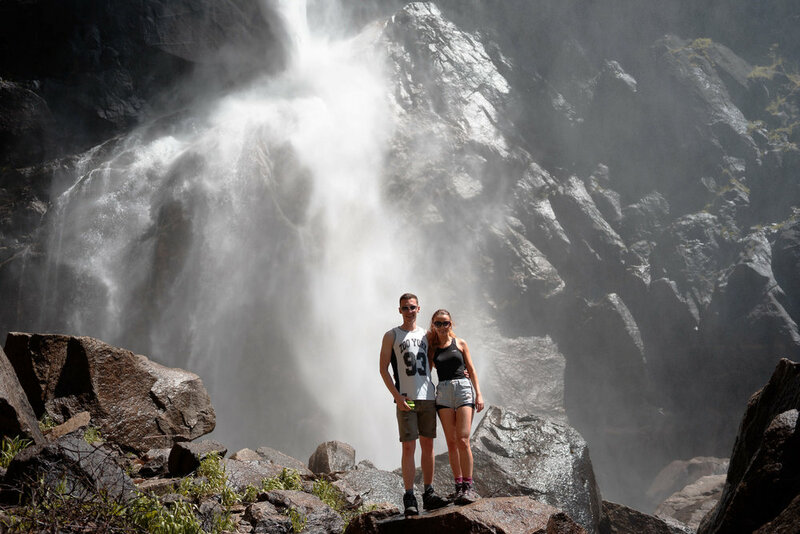 After stopping at a few places on the way to Yosemite Valley, we had some opportunities to get some really unique Yosemite wedding photos and do some waterfall hopping during the heat of the day. 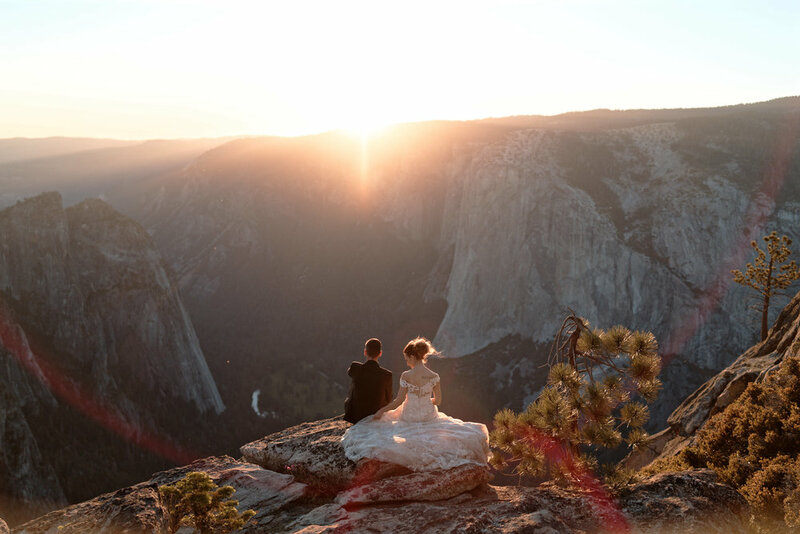 As the sun was setting we made our way to capture more breathtaking elopement photos of this amazing couple. 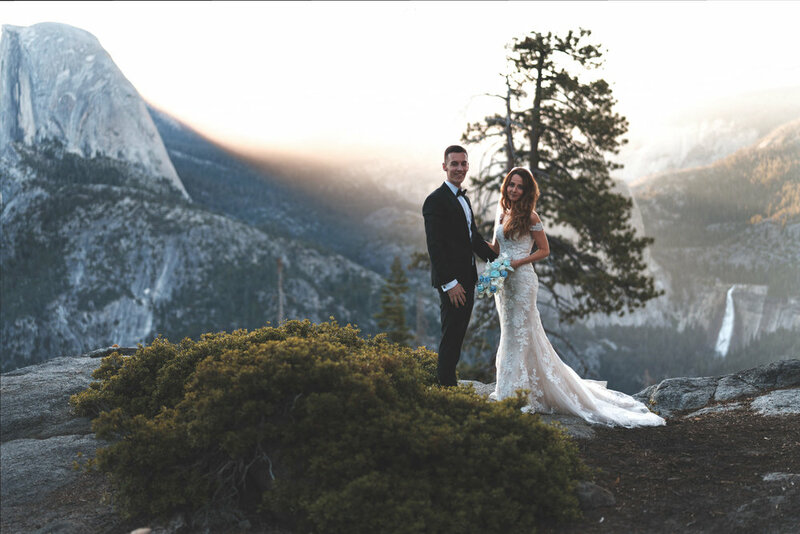 Full day photo sessions like this really bring it all together and we honestly had just as much fun as this amazing pair. 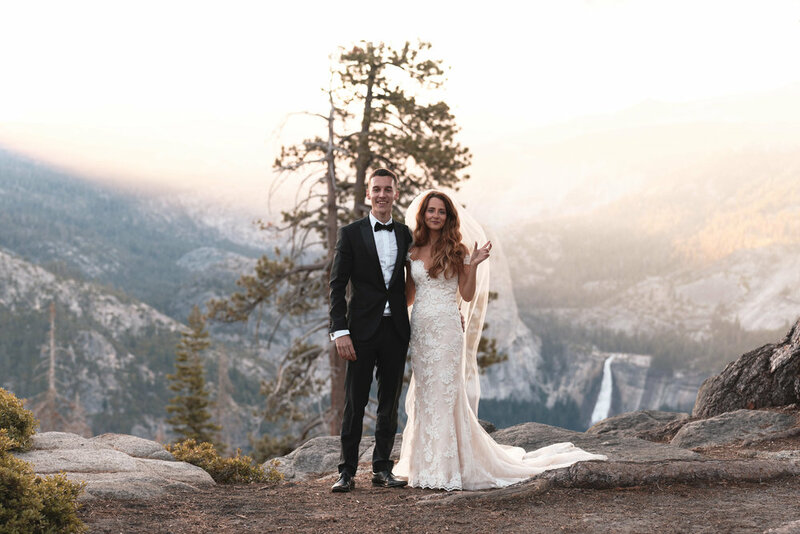 We wish them the best in their future adventures!